Colour & Design is pleased to present Decca™, its newest offering inspired by interlocking tiles and reminiscent of a jigsaw puzzle. Decca is a 24 oz. 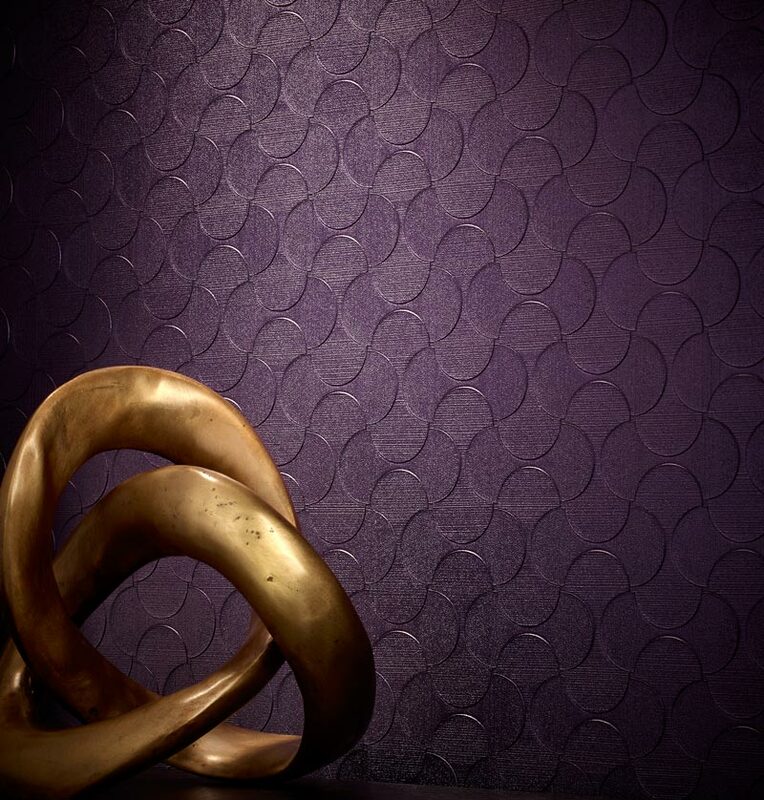 Type II wall covering and is NSF/ANSI 342 Standard certified. A review of Decca’s exciting and comprehensive colour palette offers many options for your interior walls.